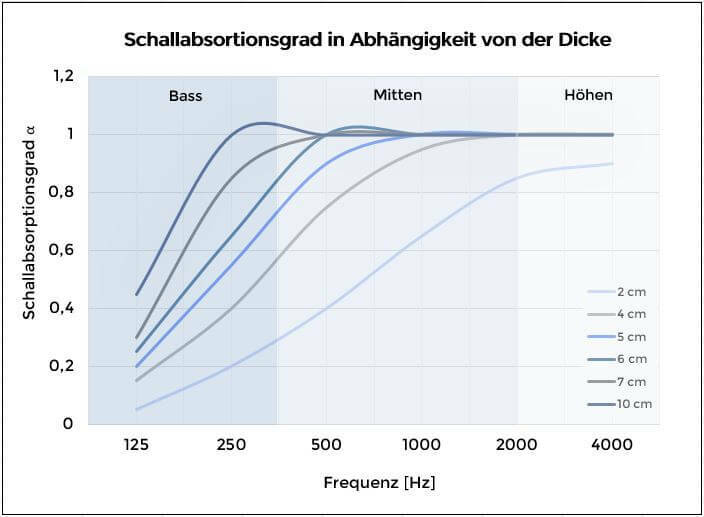 The acoustic absorber absorbs a wide range in the frequency spectrum (300 Hz to 5 kHz) with an absorption coefficient of α> 85%. 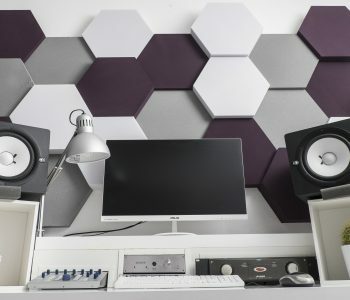 For this reason, there are no limits to the application of the broadband absorbers; they can be used wherever an acoustic optimization or reverberation reduction is required. Above all, they are capable of absorbing the frequency range of human speech (500 Hz to 4 kHz) and thus can significantly improve speech intelligibility in different space situations. 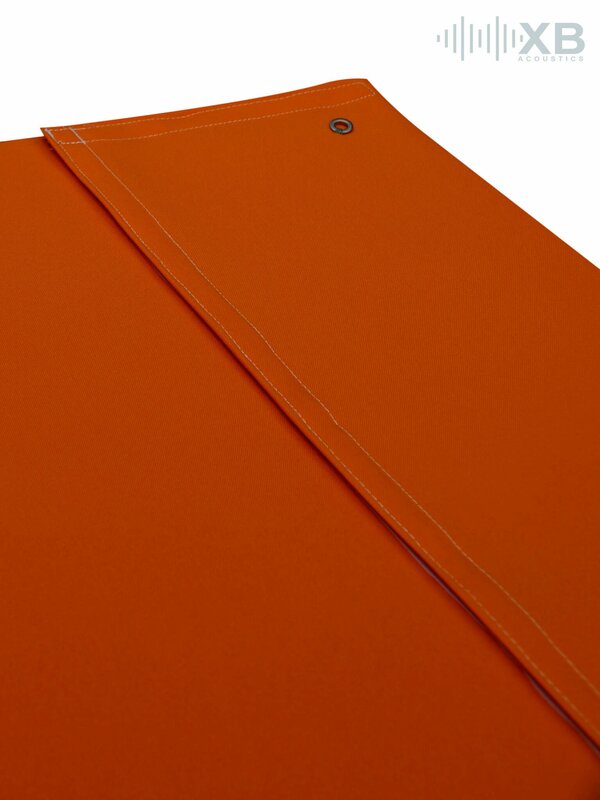 This product is an absorber with a removable fabric cover. The fabric cover tightly encloses the foam and can be washed at 30 °. 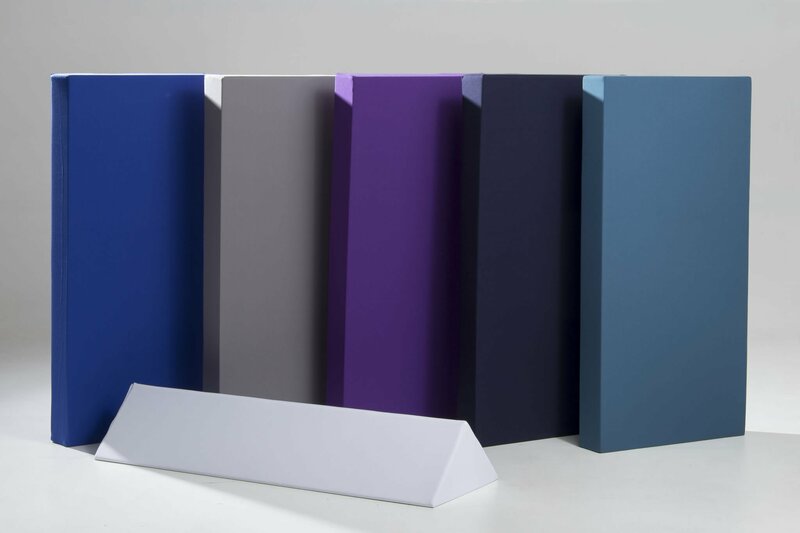 The use of a special acoustic material does not affect the absorption of the foam. 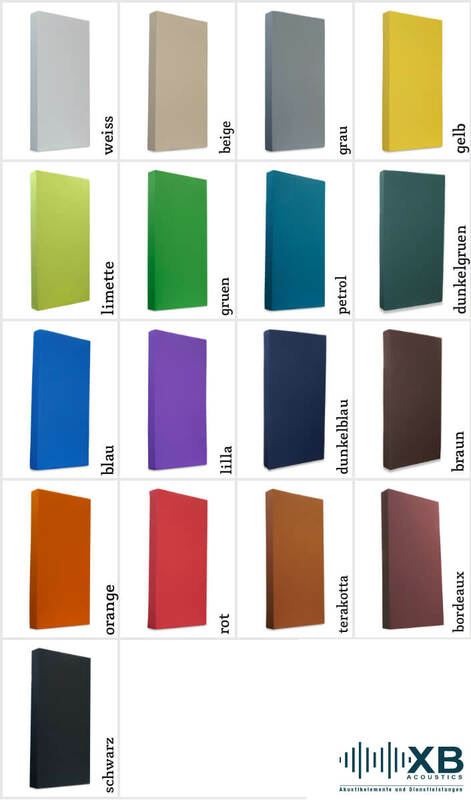 The fabric cover is available in different colors.